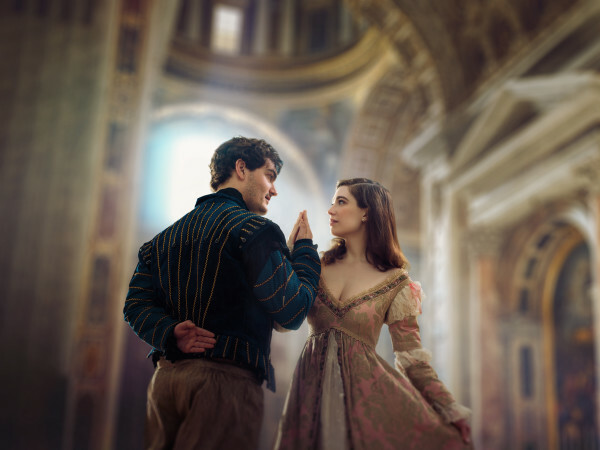 The final weekend in March brings much to enjoy, including a couple of Easter celebrations, a tribute to vintage airplanes, the latest CultureMap Social, two big music festivals, and a love story reignited on stage. 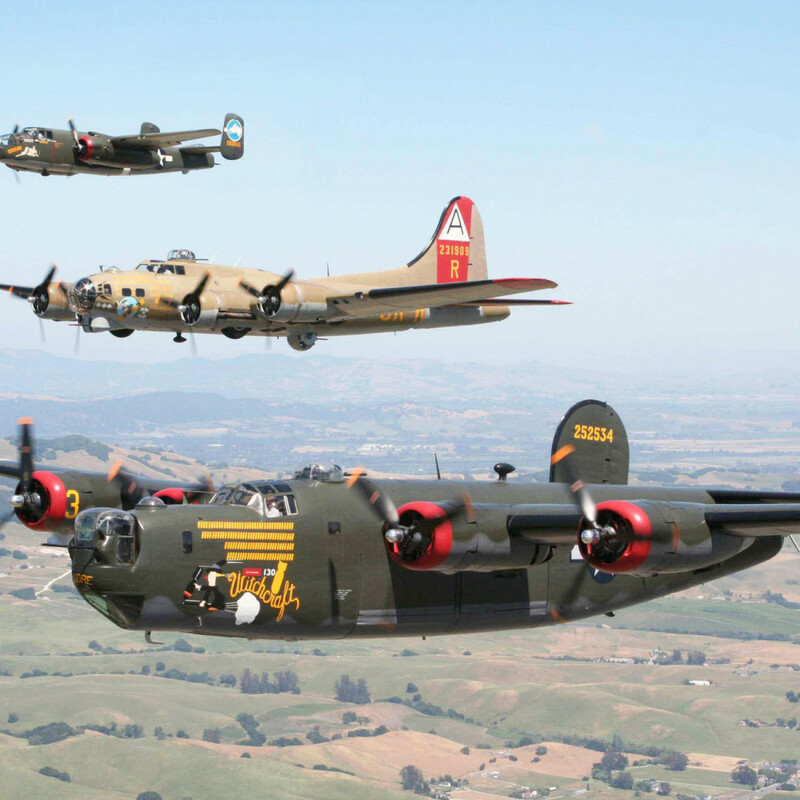 Aviation enthusiasts can explore and even fly in a variety of vintage aircraft during the Frontiers of Flight Museum's annual Wings of Freedom Tour, taking place Thursday through Sunday. 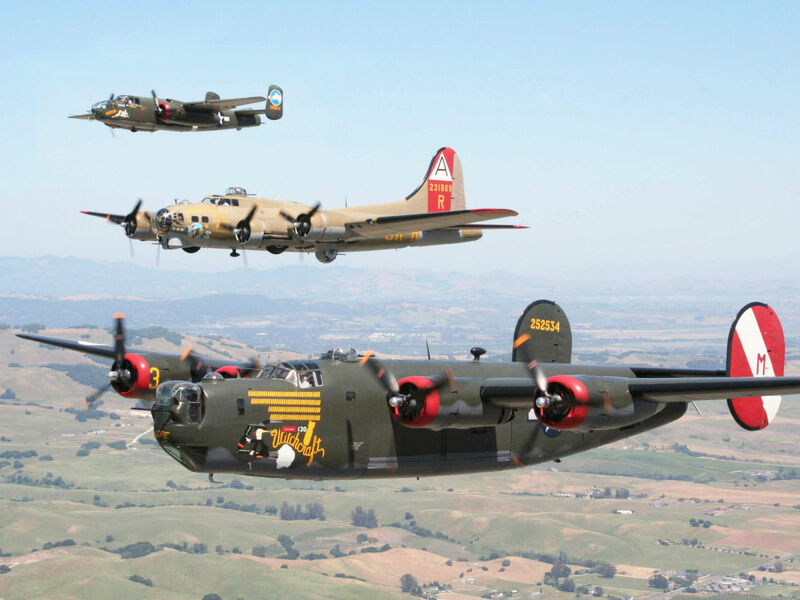 Among the airplanes on display are a Boeing B-17 Flying Fortress, Consolidated B-24J Liberator Witchcraft, the B-25J Mitchell Tondelayo, and the P-51C Mustang Betty Jane. We kick off our 2016 events with another rad CultureMap Social. It's a white party but with a twist, as guests help us transform Seven for Parties from stark white to color with throwback art installations like paint by numbers, spin art, and more. You can also taste the new Herradura Ultra; try out a new hairstyle courtesy of Wanderdo; and enjoy drinks, food, music, and a live art activation by muralist Travis Haas McCann. There may be no more well-known classical music piece than Beethoven's Fifth Symphony. 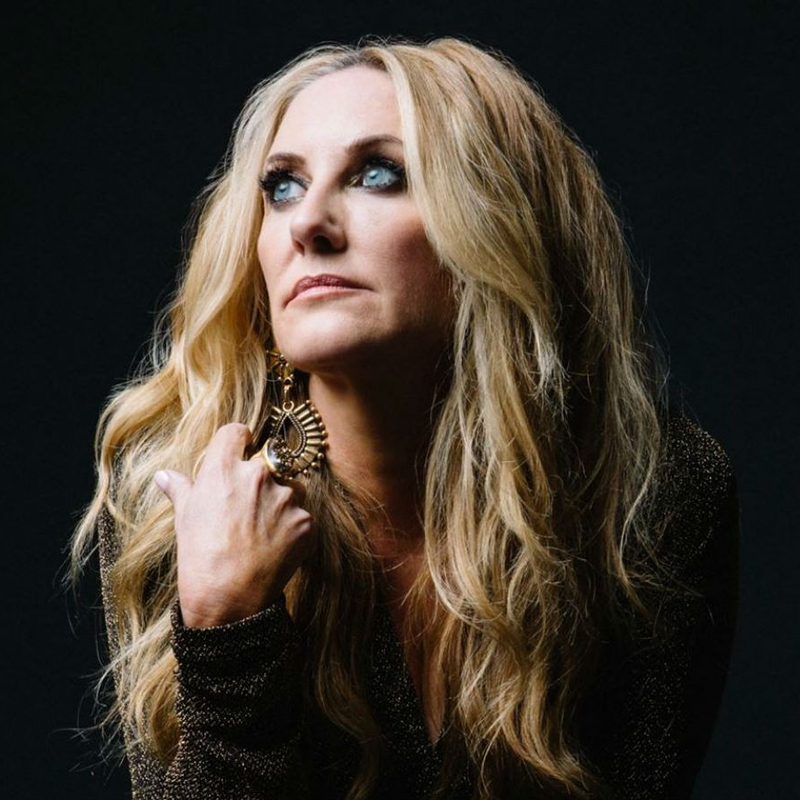 Its iconic "dun-dun-dun-duuuun" refrain is a pop culture staple, meaning you've heard at least that snippet even if you've never heard the entire piece. You can rectify that when the Dallas Symphony Orchestra plays it and other pieces Thursday through Sunday at Meyerson Symphony Center. 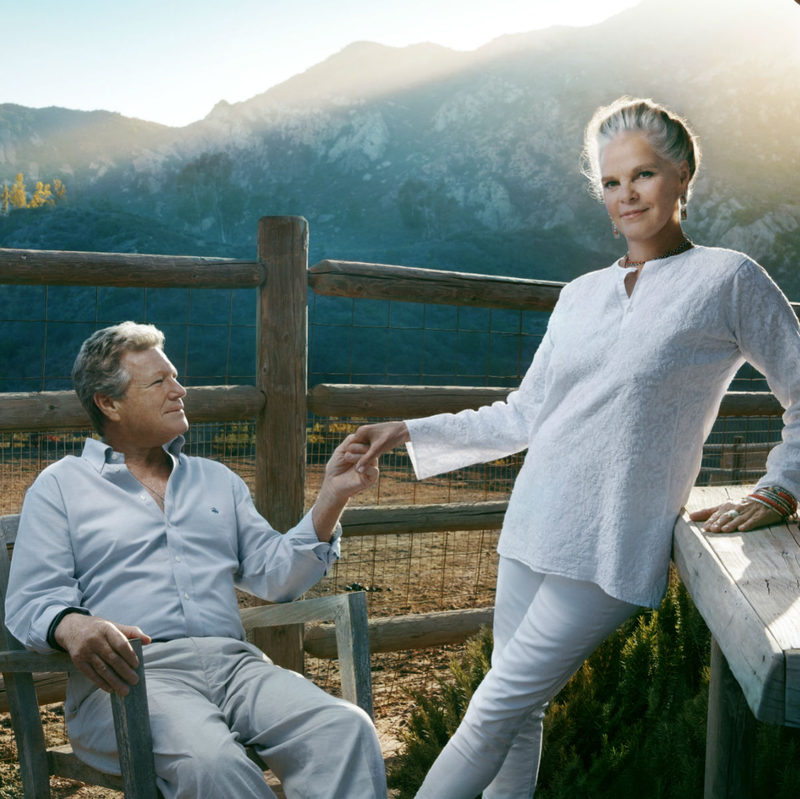 Forty-six years after they broke hearts around the country in the star-crossed romance Love Story, Ryan O'Neal and Ali McGraw are reuniting for a special production of Love Letters, a play about two people who can’t let go of each other throughout their 50-year friendship, despite marriages and families with other people. 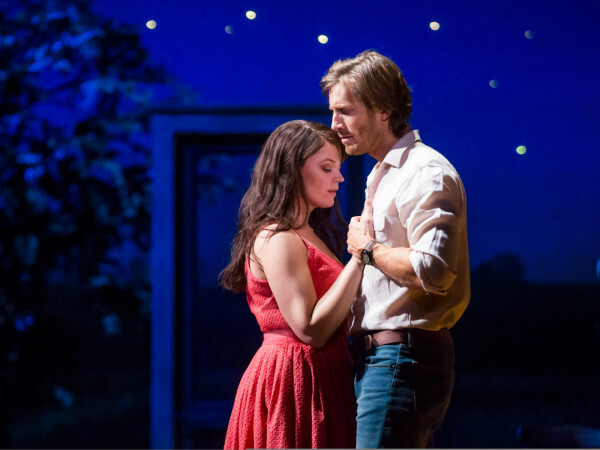 The production runs at Winspear Opera House through April 3. 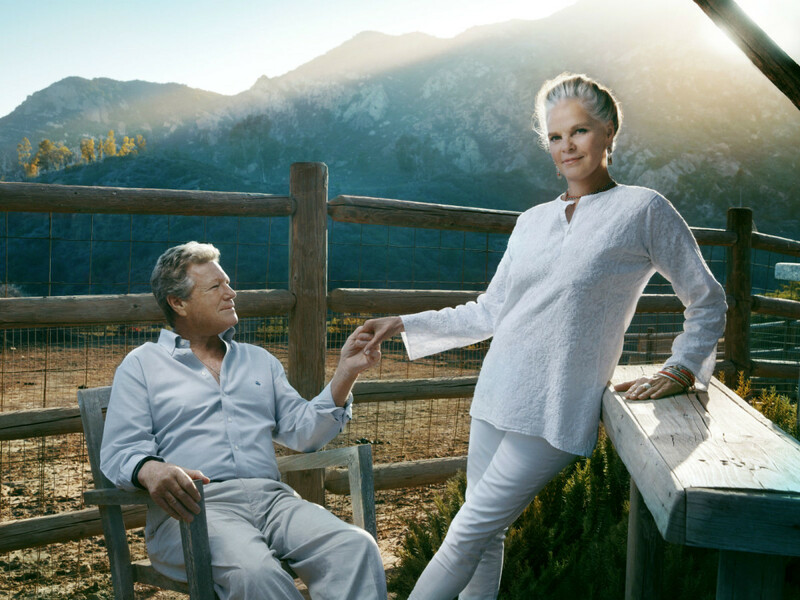 After 19 years at Southfork Ranch, Texas Music Revolution is moving to a new location: Oak Point Park & Nature Preserve in Plano. 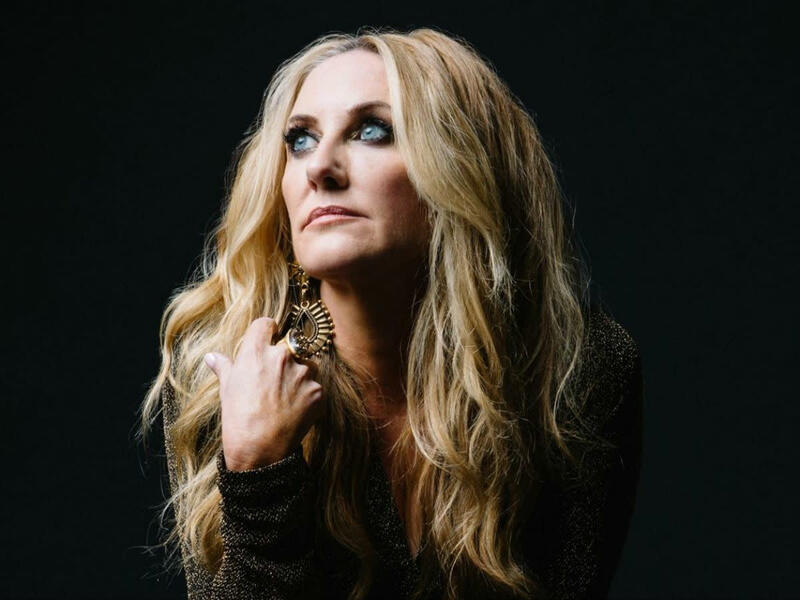 The two-day festival on Friday and Saturday features a variety of national and local musical acts, including Lee Ann Womack, Chris Knight, Quaker City Night Hawks, Stoney LaRue, Folk Family Revival, and The O's. Leap into spring among beautiful tulips, daffodils, and pansies in CenterPark Garden for NorthPark Center’s Easter Celebration. The day begins with an Easter egg hunt, where a few lucky eggs contain NorthPark Gold. The fun continues with live bunnies, face-painting, photos with the Easter Bunny, storytime with Bookmarks, and snacks and treats from NorthPark’s restaurants. The House of Blues hosts the third annual Local Brews Local Grooves, a music and craft beer festival, featuring the finest local Texas breweries and hottest bands. Breweries like Community Beer Company, Deep Ellum Brewing Co., and Peticolas Brewing Company are joined by bands like Infinite Journey, Eleven Hundred Springs, Telegraph Canyon, and Valise. 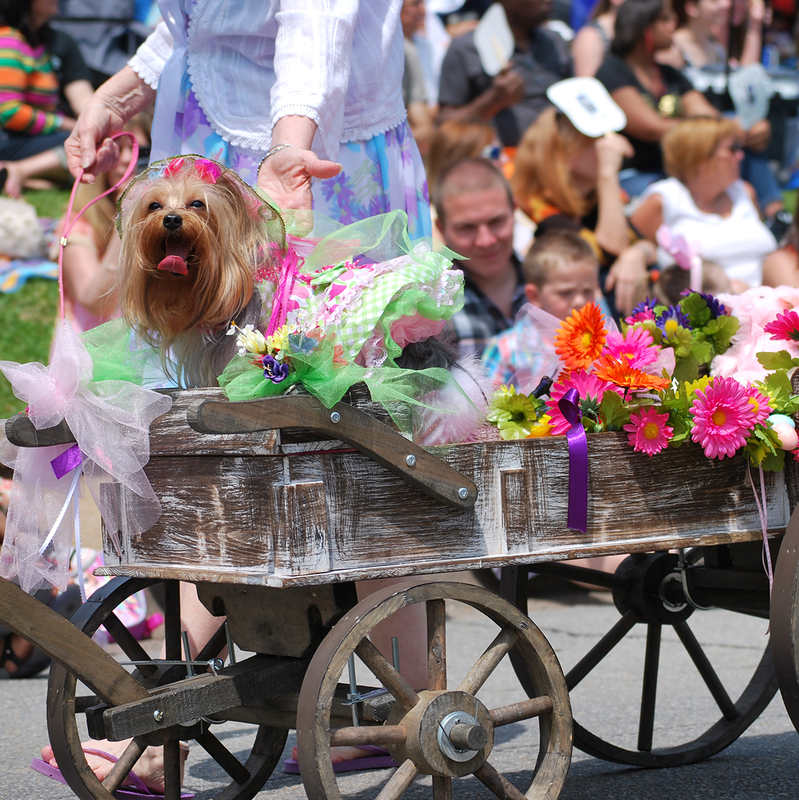 After an unexpected break in 2015, Easter in Lee Park is back just in time to celebrate its 50th anniversary. 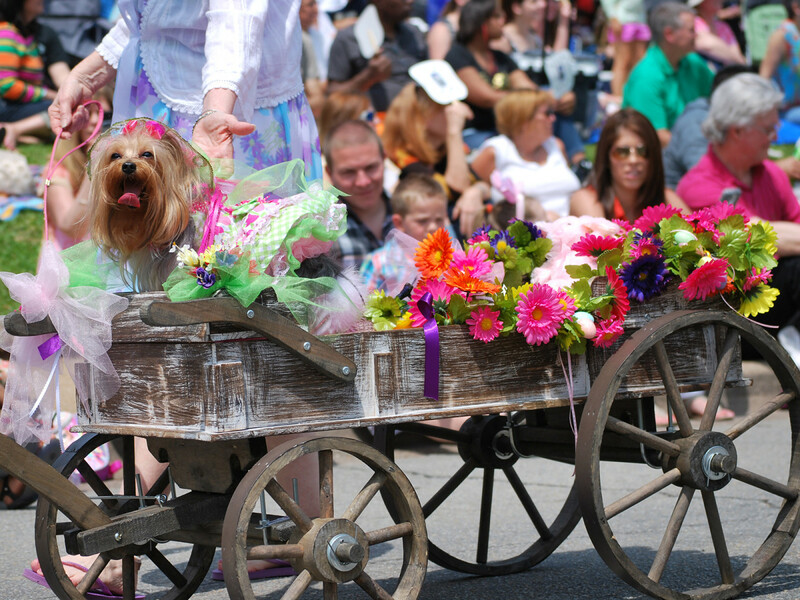 Guests are invited to bring a picnic basket and blanket to Lee Park in Uptown Dallas for an afternoon of festivities, including the famed Petropolitan Pooch Parade, live music, Easter egg hunt, and a special appearance from the Easter Bunny.